Sergeant David Arnold, SBS formerly 45 Commando, died during operations in Aden . On August 7, 1964, the marines were conducting operations in the Radafan Mountains. Sgt Arnold was killed during a planned night ambush near the village of Dhala, a centre of intense dissident activity. 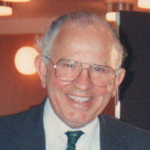 He is commemorated on the Special Boat Service Memorial in Poole and at the National Memorial Arboretum. Sgt Arnold was also a noted racing canoeist, winning several events in the early 1960s, including the Devizes to Westminster Race . 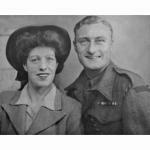 Sergeant Reginald Austin was awarded the M.M., whilst attached to 'X' Company, 45 Commando RM, in Aden. 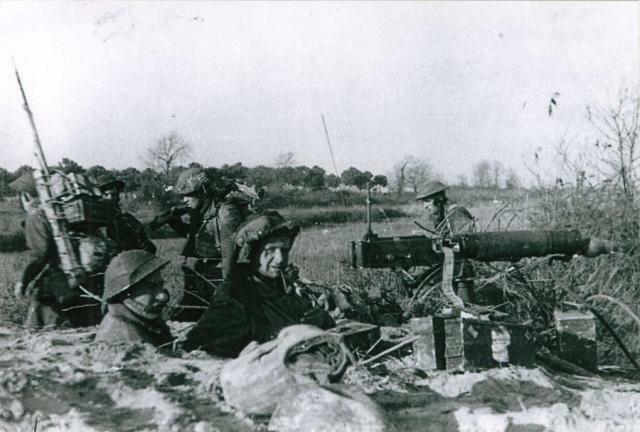 ‘On the 13th October 1966, Sergeant Austin was in charge of a 105mm gun crew which was attached to ‘X’ Company, 45 Commando Royal Marines for an operation in the Wadi Taym area of Qutaibi Province of the South Arabian Federation. ‘X’ Company’s position was on the very open and exposed rocky feature known as ‘Table Top’. Bugler Paul Baker died whilst deployed to Aden. Bertram Boucher-Myers took part in the Lofoten and Dieppe raids receiving a MiD for the the latter , after which he was posted to the Staff College at Camberley. In 1946 he served with the East Lancs in India during their transition to independence. In 1949 he was posted to the military mission in Greece followed by a 2 year attachment to the Sudan Army. Lieutenant Douglas Brand was awarded the M.C., for distinguished service in operations in the Radfan Area, Western Aden Protectorate during the period 1st to 15th February 1965. Major Donald Brewster was awarded the M.C. for gallant and distinguished services in operations in the South Arabian Federation. Marine David Calway was shot and killed in the back streets of the Crescent area of Aden whilst in civilian clothes. 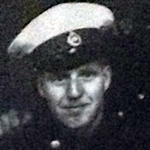 Bombardier James Dane died whilst deployed to Aden. Marine Anthony Dunn died in Aden when a Scout military helicopter that he was a passenger in crashed killing all on board. A Scout from 13 Flt, 653 Sqn, (XT635) flew into a hillside during a night patrol at Jebal, on 5 May 1967, killing the two crew from 13 Flt, Lt David Anthony Morgan, RASC/RCT and Cpl Christopher Timothy Gibb, REME (23), and the two passengers: Anthony John Dunn, 45 Commando, Royal Marines (24) and Taff Iles, also known as John, Royal Engineers, serving with 22 Special Air Service. Marine David Esseen died whilst deployed to Aden. Lance Corporal Reginald Jeffery died whilst deployed to Aden . He was part of a training party that accidentally strayed across into Yemen and was ambushed. Four of the party were killed, one of these being L/Cpl Reginald Jeffery, who at the time was attached from 45 Commando RM to Headquarters Middle East Command . The Story of 45 Commando Royal Marines 1943 - 1971, author David Young. Lieutenant Terence Knott was awarded the M.C. for gallant and distinguished service in Aden. 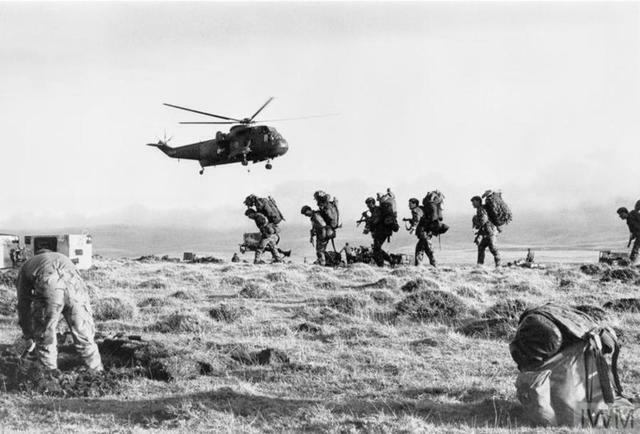 Early on the morning of 30th May 1967, Lieutenant Knott was commanding the Reconnaissance Troop of 45 Commando Royal Marines, which was the emergency standby troop at Habilayn Aden, and was at fifteen minutes notice to move. Lieutenant Andrew Letchford was appointed M.B.E., (Military Division), in recognition of gallant and distinguished services in operations in the Radfan Area, Western Aden Protectorate, during the period 1st to 15th February 1965. Sergeant Peter Littlewood was awarded the M.M. for gallant and distinguished services in operations in the South Arabian Federation. Corporal Edward McGrath died during fighting between dissident tribesmen in the Radfan mountains. Corporal Patrick McGuigan was awarded the M.M. for gallant and distinguished services in operations in the South Arabian Federation. Marine David Muir died whilst deployed overseas to Aden, cause of death not known to this archive. Sergeant George Paterson was awarded the MM for distinguished service in operations in the Radfan Area, Western Aden Protectorate, during the period 13th April to 15th October 1964. London Gazettes Supp. 43636, page 4130. The book 'Four Five' - The Story of 45 Commando Royal Marines 1943 - 1971, author David Young. Marine Gerald Poyzer died  in a vehicle accident. .
Quartermaster Sergeant Robert Smith was awarded the B.E.M., in the New Years Honours List 1st January 1965 . He was also awarded the M.M., for distinguished service in operations in the Radfan Area, Western Aden Protectorate during the period 1st to 15th February 1965 . Marine Roy Swindell died whilst deployed overseas to Aden, cause of death not known to this archive. Marine Kenneth Whitaker died whilst deployed overseas to Aden, cause of death not known to this archive. Jimmy Barr 45 Cdo. via BBC, In Living Memory - The Armed Forces Memorial By Colette Hooper.